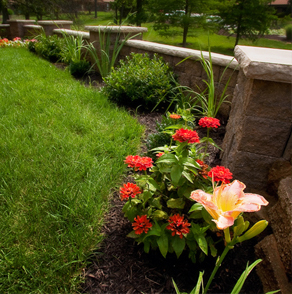 Wells Lawn Care is your state certified and client awarded local lawn care contractor. We service all types of lawns, and lots of them. Wether its residential, multi family, commecial or HOA. If it has grass we want to mow it. And if it has weeds, we want to remove them. If the mulch is old, or shrubs need cleaned, we want to enhance the landsacpe. Providing same day quotes, reliable service, and a customer service that’s second to none. 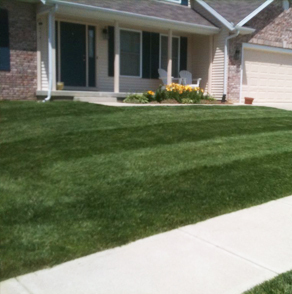 Learn what a difference the Wells Way can make for all of your Bloomington Lawn Care needs. Whats that mean? It means our clients voted us the best in Bloomington, more than once. Make the switch, you’ll wonder why you didn’t earlier. We answer the phone… every time. With dedicated office staff, same day quotes, online quote options, and referral programs, you’ll be begging your friends to join you. The grass isn’t always greener on the other side. Unless its our grass, then it probably is. 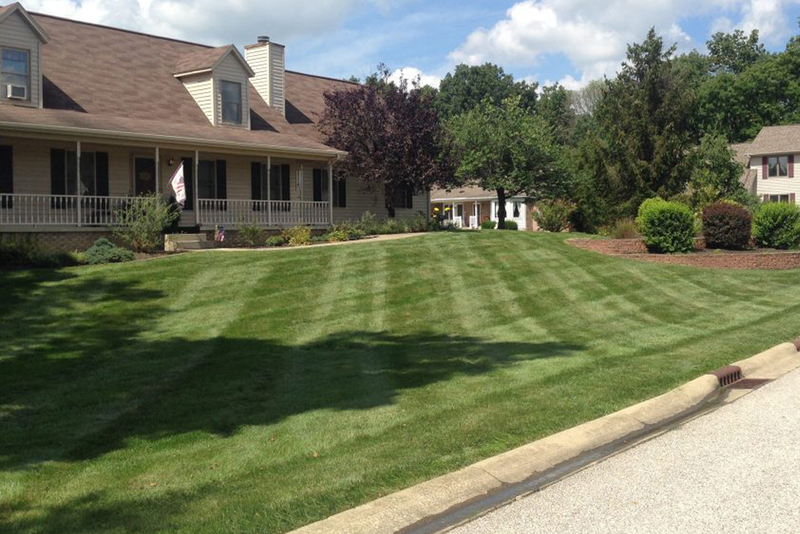 Let us help you get your lawn in top shape. 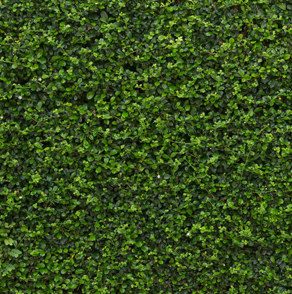 Who has time to trim shrubs and install mulch? We do and we love it. So will your plants. We know grass, Seriously! We’ve been cutting it for 14 years, studied it at Purdue university, and have been educated in it at industry certifications. Its why so many people use us! Not only do we know our stuff when it comes to mowing, but our applicators are the best in the biz. Knowledgeable, friendly, and like a ninja searching out weeds. Your dandelions don’t know whats coming. Ask us! We love to help our clients out even if it means we don’t get the sale. We can help maintain the entire landscape so you can get back to planning your next vacation with all the extra time you’ll have. What we like about Wells Lawn Care is that their crews are meticulous and cut our lawn as carefully as if they were the owners. They seem to have pride in their work. Derek is good about pricing projects so you know exactly what they will cost beforehand, and Pam, in the office, is good about responding promptly to questions by email or phone. We’re very satisfied customers! I had a great experience working with Derek and his team to design and build our new patio. The work was done quickly and was absolutely top quality. I not only ended up with a lovely patio, but Derek incorporated features that made the space more workable in terms of water drainage, leveling, and overall flow of the space. I could not be happier with my new patio and highly recommend Wells. I plan to hire them again for future projects. The very friendly team at Wells’ Lawn Care cuts my grass and I have only good things to say about them. They do a fantastic job mowing, weed-eating, and edging. They are very reliable and professional. I would never hire anybody besides Wells’ Lawn Care! Great job! 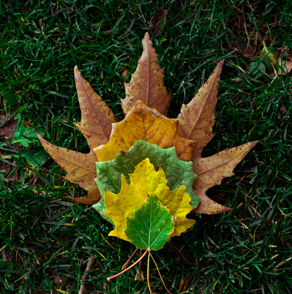 Each season brings a different element, ask our experts how we can help protect your investment. We’re a locally owned Bloomington Lawn Care Company. Questions? 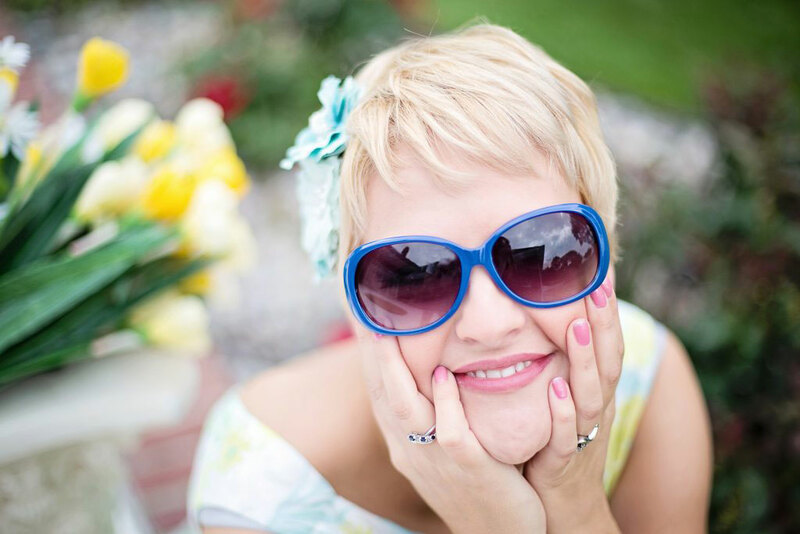 Call today for a free consultation, we’re happy to answer any questions you might have. 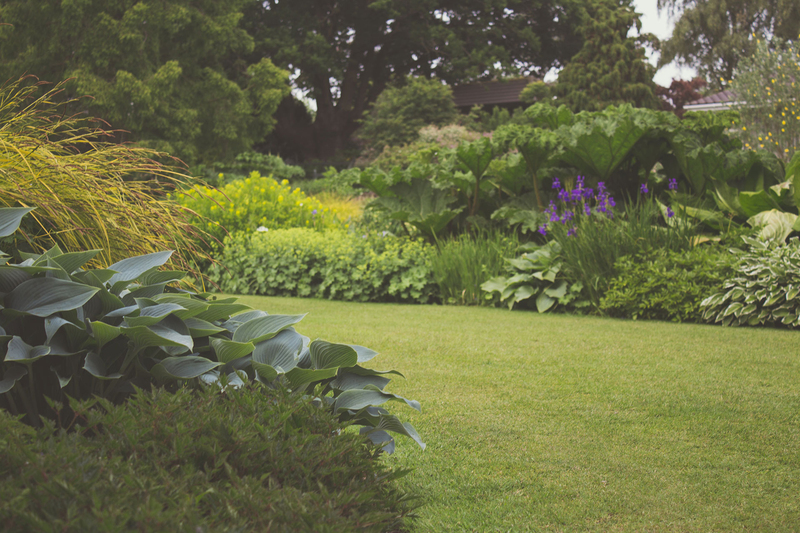 Our lawn technicians are trained and certified by the Office of the Indiana State Chemist for fertilization, weed, and pest control. 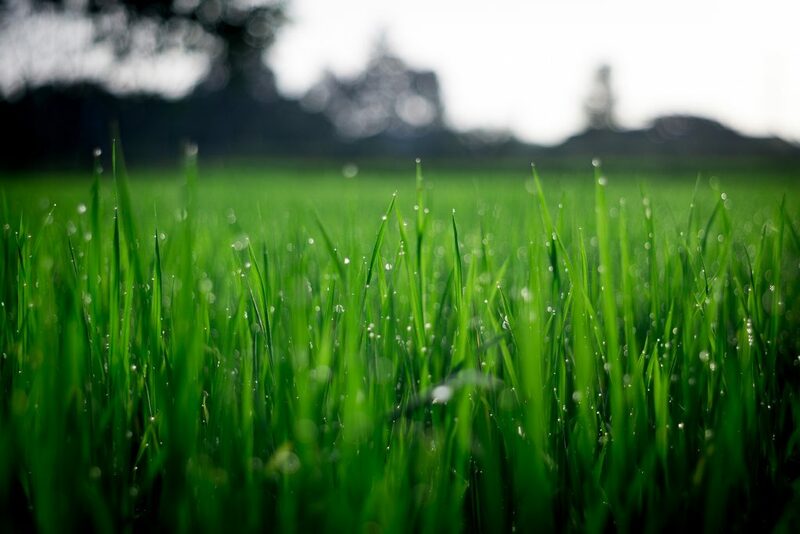 We are trained from Purdue University at the Daniel Turf Center for proper care and maintenance of a healthy lawn. © 2018 Wells Lawncare All Rights Reserved.